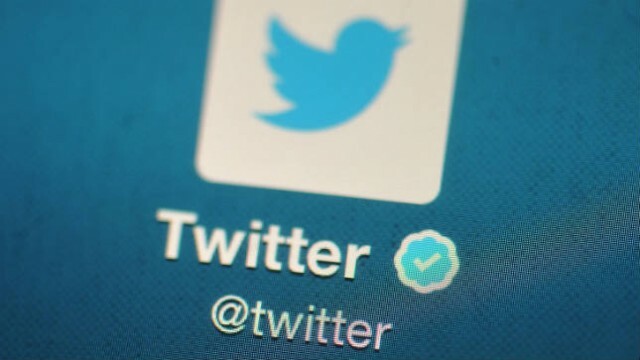 Twitter has announced a crackdown on accounts powered by software “bots” which can artificially amplify a person or cause and which have been accused of manipulating the social network during the 2016 US election. According to a new post on the social media platform‘s developer blog, Developers are now banned from using any system that simultaneously posts “identical or substantially similar” tweets from multiple accounts at once, or makes actions like liking, retweeting, and following across multiple accounts at once. Twitter will remove these options from its own TweetDeck app, and third-party developers have until March 23rd to comply. “To be clear: Twitter prohibits any attempt to use automation for the purpose of posting or disseminating spam, and such behaviour may result in enforcement action,” said Yoel Roth, Twitter’s head of API policy and product trust, on the company’s developer blog. Twitter says instead of sending out the same tweet from multiple accounts, users can post a single tweet and have other accounts retweet it. But there are some strings attached here as well as people won’t be allowed to use “bulk, aggressive, or very high-volume automated retweeting.” The ban on bulk tweeting applies regardless of whether you’re posting a bunch of duplicate tweets at once or scheduling them across a longer time period. Roth said the changes are aimed at stopping malicious intervention in “crucial conversations happening on Twitter” – particularly those involving elections. The move makes sense – like Facebook, Twitter is investigating use of its platform to interfere in the 2016 U.S. elections and looking for ways to prevent a repeat. In December 2017, Twitter released guidelines to implement changes in their policy to reduce hateful imagery, violent threats and groups inciting or glorifying brutality.